Search for the latest Monterey Peninsula Victorian homes for sale in the historical Monterey Peninsula cities of Monterey, Carmel, Pacific Grove. 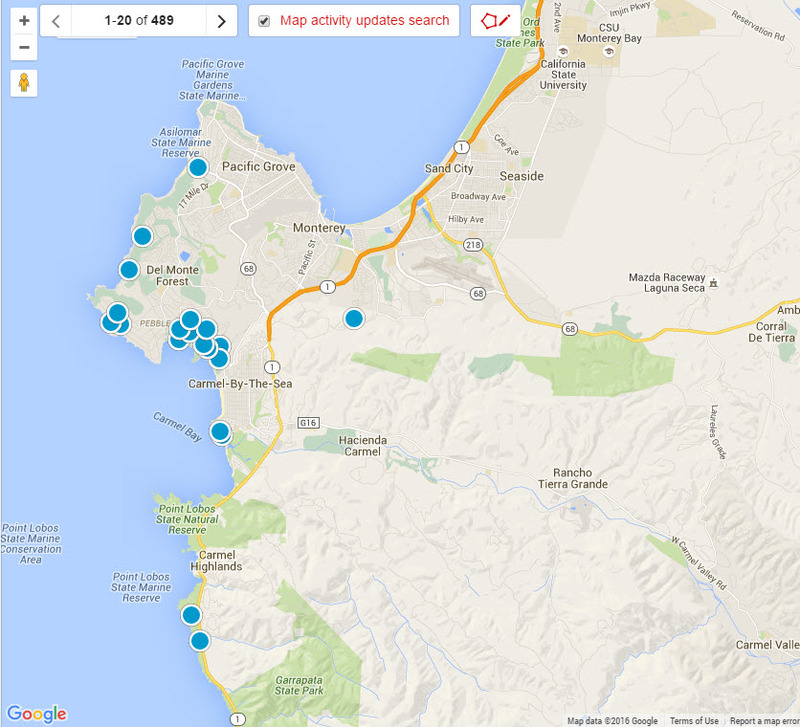 The latest listings of Victorian homes for sale on the Monterey Peninsula are below. For a full list of every Victorian home for sale that is availble on the Monterey Peninsula, you can build an advanced search or contact one of us and we can do it for you. 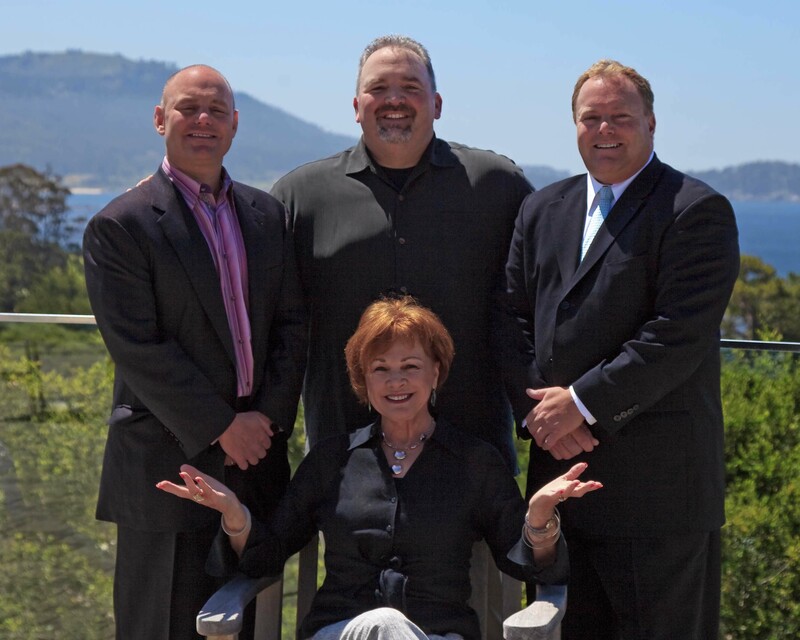 If you are interested in purchasing a Victorian homes for sale on the Monterey Peninsula, contact us.